I learned something from reading Cupcake Project's post about Sticky Toffee Pudding cupcakes: sticky toffee pudding is made with DATES. I had no idea! I knew they had a unique flavor and I guess that's why. 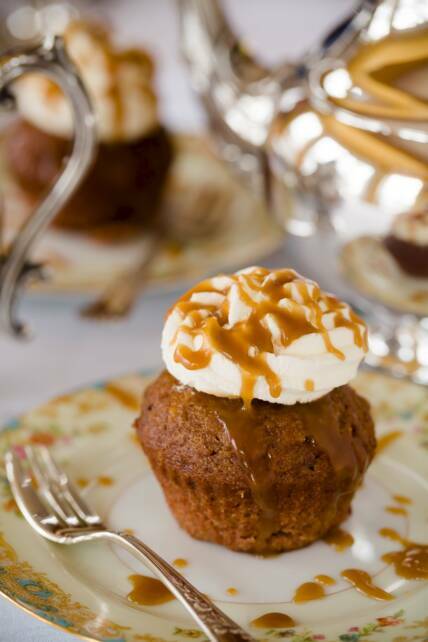 Cupcake Project posted a recipe for Sticky Toffee Pudding cupcakes in honor of the start of Downton Abbey this month. You can find the recipe HERE.